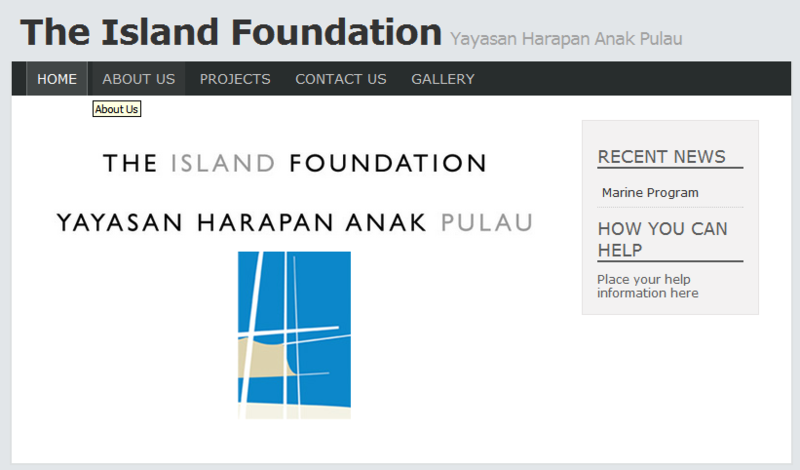 "Our initial steps have included building a library with both English and Bahasa books. The theme of this library is books that are suitable for children and books about the environment. To help fund the cost of this library we plan to publish two books written by PDA staff (and translated by us) that we will sell to guests on Nikoi and further afield." This is quite near to Singapore so day trips would be possible. "We're Big Brother Mouse, a Lao-based, Lao-owned project. We started in 2006, publishing "books that make literacy fun! "Now we're also publishing books that provide older readers with access to the information, ideas, and pleasure people in many countries take for granted." 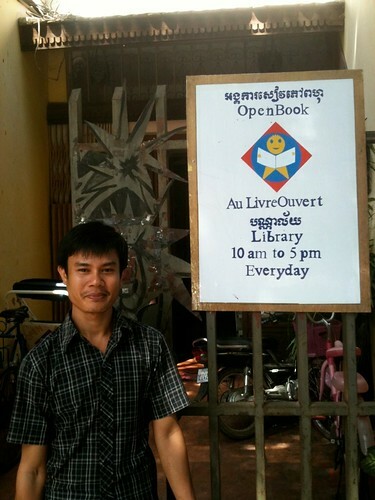 Open Book (Au Livre Ouvert in the original French -- just ask Google to translate the page for you), an open library (Reading Room) for children in Phnom Penh, is the project of Catherine Cousins, who lives in Singapore now. I would be very happy to meet with you to speak about librarian network and while I was in Phnom Penh I thought of different possibilities. 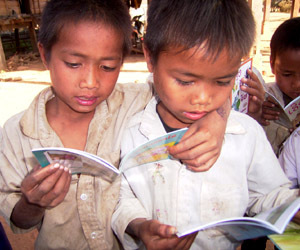 One of them is IBBY cambodia which is just now beiing created.Do you know this association in other countries? I also came back with photos of open book 1. and now there is also an open book 2 (too...) in a poorer area of phnom penh. I was there saturday and took photos thinking of you. In both place the staff could use training ... ( they could sleep at my apartment...). We are also in need of materials like book shelves at open book 2. I am also in contact with libraries in cambodian jails and small country side libraries who are in need of books but they want them in Khmer language. The organisation SIPAR has been publishing very good ones. PS: One new book from fred lipp will be very soon out : CHALK.